Thanks to the Hitler-Stalin non-aggression pact, Poltava, Ukraine, in 1941 was still a place where the fruits of civilization—in the case of Wunderkinder, music—flourished. 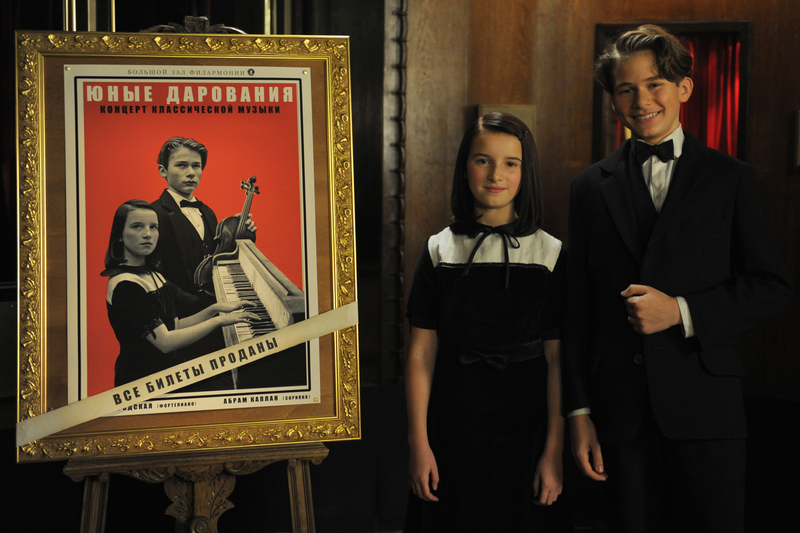 Of course, all that changed when the Nazis invaded, and Marcus O. Rosenmüller’s achievement is to evoke those pre- and post-invasion times through the eyes of three children, all of them gifted musicians. Pianist Larissa (Imogen Burell) and violinists Abrascha (Elin Kolev) and Hanna (Mathilda Adamik) share a great love of music and a friendship based on the joy they take from constant discovery—all three dream of playing Carnegie Hall one day. When the Nazis invade, the three of them—Larissa and Abrascha are Jewish, Hanna is German—find their friendship torn apart and their worlds collapsing through no fault of their own. 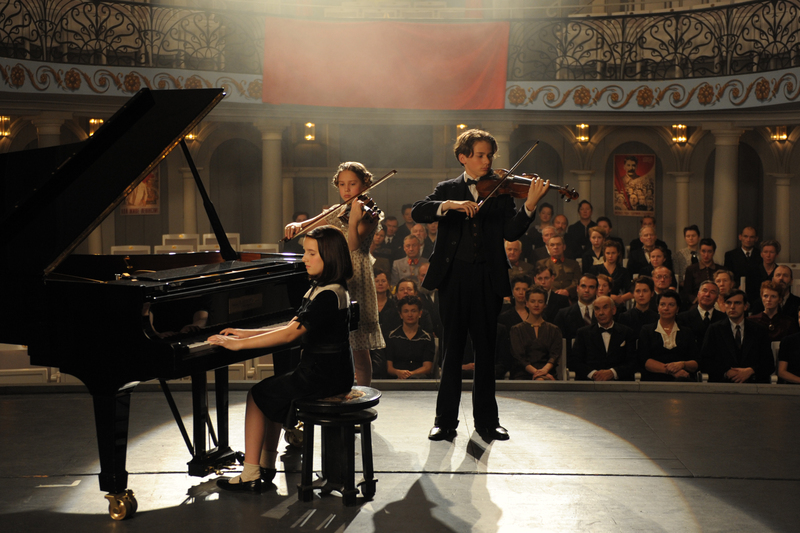 Lovingly directed as a poem to lost innocence, Wunderkinder is not a “children’s film.” It is a film from a child’s perspective that may help some families talk about the loss and destruction of World War II and the horror of the Holocaust.